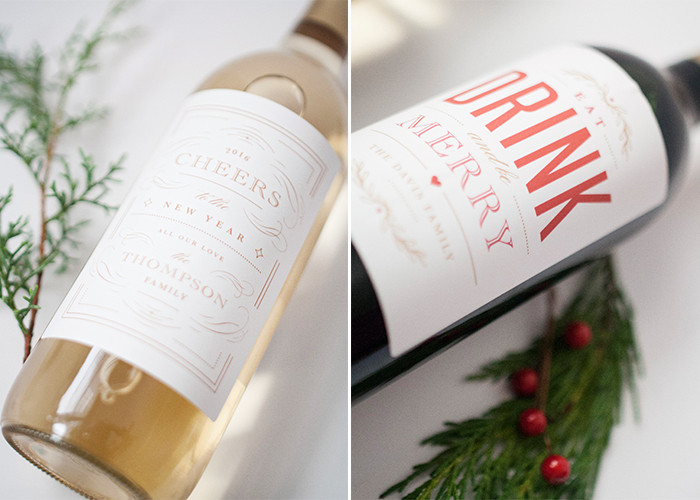 16 Dec Holiday Wine Label Printable! Looking for a last minute DIY gift? 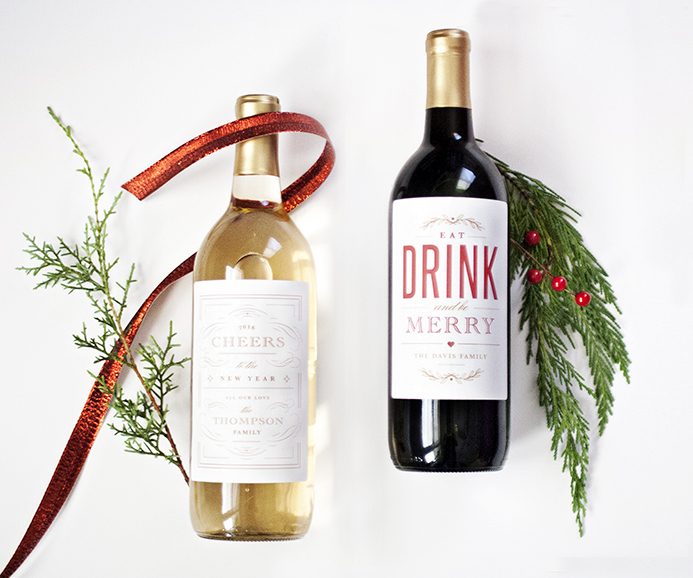 In need of a holiday party favor? 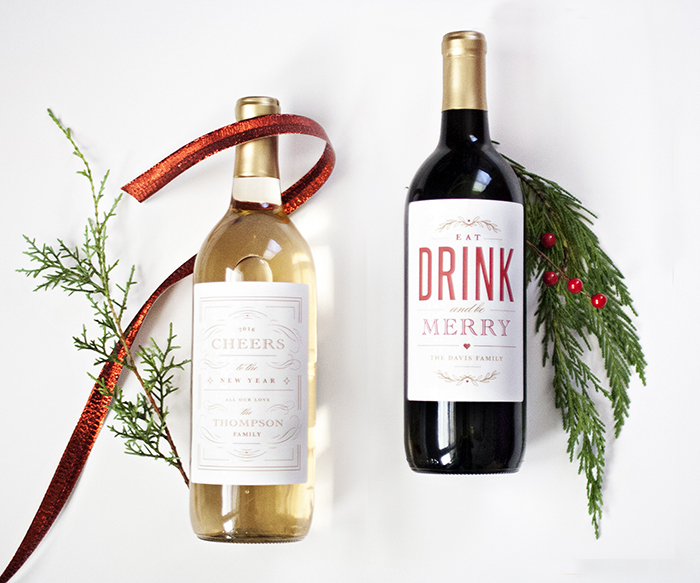 Download our Holiday Wine Label printables below! We have created two festive designs that are easy to print, peel and stick! After downloading, make sure to purchase the correct corresponding Avery templates that we used here! We chose bottles with smaller labels that were easy to remove and cover up with the new labels. These could also go on beer bottles or glass pitchers as well! For your convenience, we have created a set meant to be used and edited in Photoshop, and a version with the name removed so you can write it in yourself! We would love to see the creative ways you use these templates! Don’t forget to tag @napcp on Instagram with your pretty photos!